A call to your broker or the transfer agent for your bond can yield all the information you need. If you bought your municipal bond through your broker, selling it will be easy. Just call your broker and place a sell order. Your bonds are probably in your account already and all the information is there for an easy sale. However, many people receive municipal bonds through inheritance or as gifts. You might have physical possession of bond certificates; they might be held in safekeeping by a brokerage firm; or they might be stored electronically by the issuer. If they are in safekeeping with a brokerage firm you don't normally use, they are probably in an account under your name with that firm and are easy to sell without transferring them to your normal broker. Open a brokerage account if you don't already have one. You can do this in person at a local brokerage firm or in the local branch of most national banks. Otherwise, go online and search for an online brokerage firm. The major online firms handle bond transactions, but some of the smaller ones don't, so contact customer service if you have doubts. Customer service, your brokerage firm or bank branch can also help you fill out the account application. Deposit your bonds in your brokerage account. 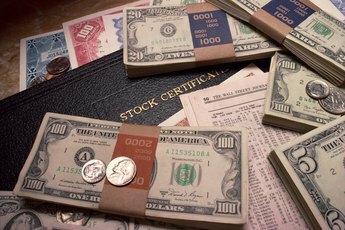 If you hold the certificates for your bonds, you must deliver them with a signed stock and bond power. Obtain the form from the branch office of your broker or bank, or download it from the website of either. If your bonds are held in safekeeping or in electronic file form by a different broker, instruct your new broker to have them transferred to your account or call the firm where they are held and give instructions to sell the bonds. Check to ensure that the confirmation of your trade matches the bonds you intended to sell. The bond description, including the coupon rate and maturity date, should match. Also check the CUSIP number, which can be found on the bond certificate and on the original purchase confirmation. This is an identification number that is used to differentiate securities. Large banks often underwrite municipal bond offerings, so it is usually easy to buy and sell municipal bonds through your bank. If you are not sure where your bonds are held or their exact description, look on the checks or statements you receive for the name of the transfer agent. A call to the transfer agent will provide you with all the information you need. The price you receive for your bond may be less than the market price listed in quotes. 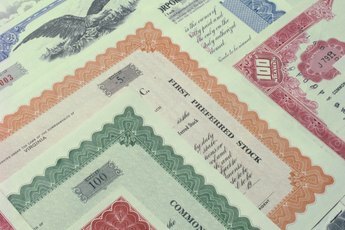 Generally, published quotes on bonds are for institutional size holdings of $1 million in face value or higher. If you are selling less than $1 million in face value, expect a lower price. 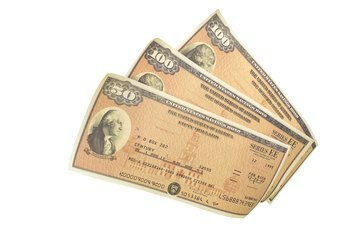 If you are selling less than $100,000 in face value, your price will be even lower. Commissions are also high on retail size bond orders, so ask for an estimate of the commission charge before you enter your order to sell. Don't be afraid to ask your broker to discount the commission -- particularly if you do other investment business with that broker. 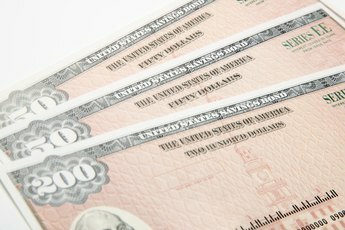 How Do I Find Out What My Bonds Are Worth?